← On Your Mark, Get Set….Read! 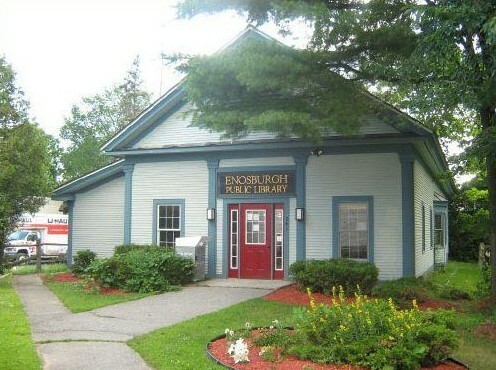 The Passport to Vermont Libraries is starting it’s second year! Pick up a passport at the Library, then have the libraries you visit throughout the summer stamp your passport. On September 1, the Library will collect all passports and determine a winner in each category: children, young adult, and adult!